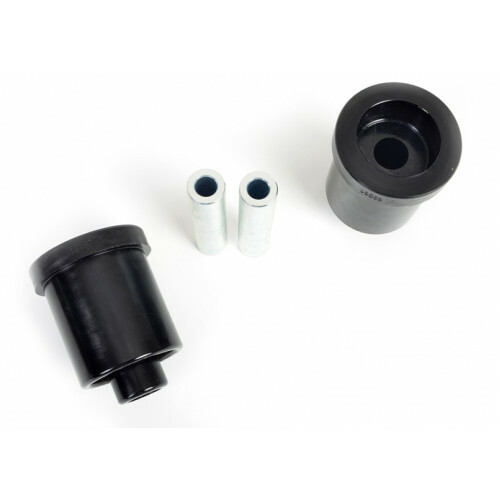 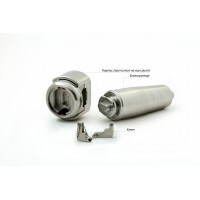 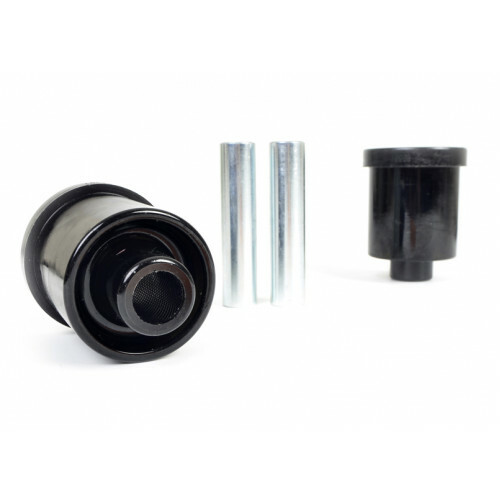 A critical rear end bushing for any front wheel drive vehicle as it absorbs all the cornering and braking energy. 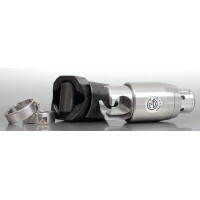 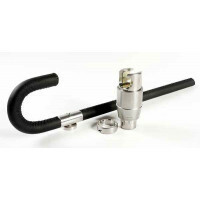 Over compliance leads to early wear and tear, especially in performance applications. 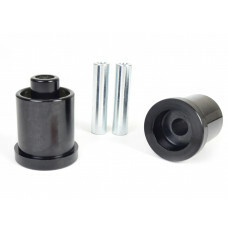 Reduce rear end cornering squirm and improve braking efficiencies with the Whiteline beam axle kit.